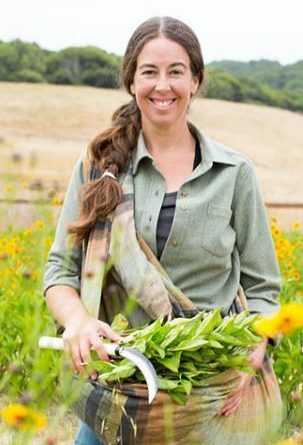 Rebecca Burgess shares an amazing wealth of information with straight forward candor that spells hope for a more ecologically balanced future, strong local economies, and a healthier, more just world. A dye artisan, weaver, and ecological futurist, Rebecca rejoices our inner beauty, works to restore ecological balance, and rejects fast fashion as a terribly destructive machine. Join her in this fantastic interview!